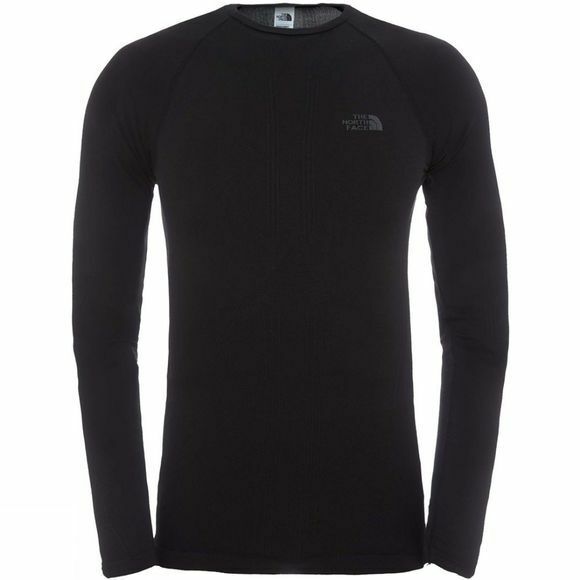 The Mens Hybrid Long Sleeve Crew Neck from The North Face is designed to adapt to your body temperature. 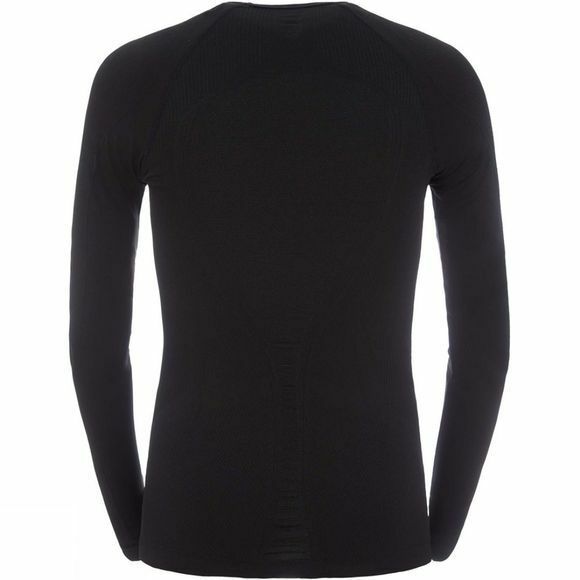 This lightweight baselayer is ideal for high-energy adventures in the cold. Synthetic hollow core fibres trap heat to keep you cosy and wick away moisture as you work up a sweat. The result is warmth and dryness from camp to summit. With a seamless construction, you can navigate the twists and turns of your climb in comfort.